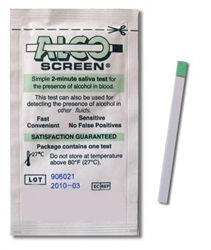 Alco Screen is a rapid, highly sensitive method to detect the presence of alcohol in saliva and provide an approximation of relative blood alcohol level. 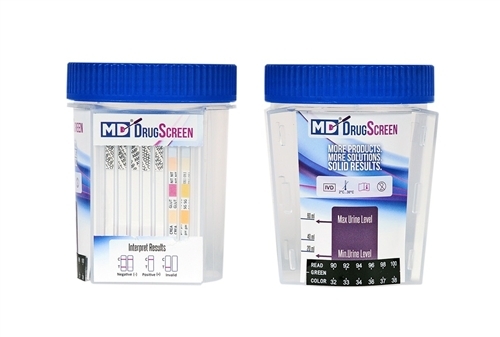 Since it is well establish that the concentration of alcohol in saliva is very close to that in blood, saliva is the preferred specimen for alcohol testing allowing for greater detection sensitivity than breath testing method. Alco Screen is very simple, one step, 2 minutes test requiring no instrumentation, calibration or special training to be used effectively, and is convenient enough to be used any time, any place.